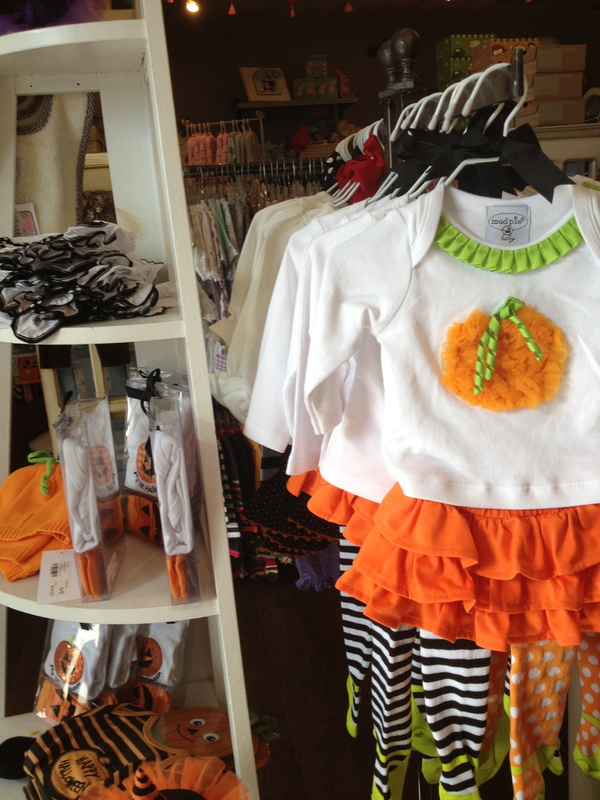 Kids Couture for the Holidays…Dress for Less! Borrowing and paying only a small percentage of the actual dress cost is much better than buying a Holiday dress that may be worn only once or twice by your child or grandchild. 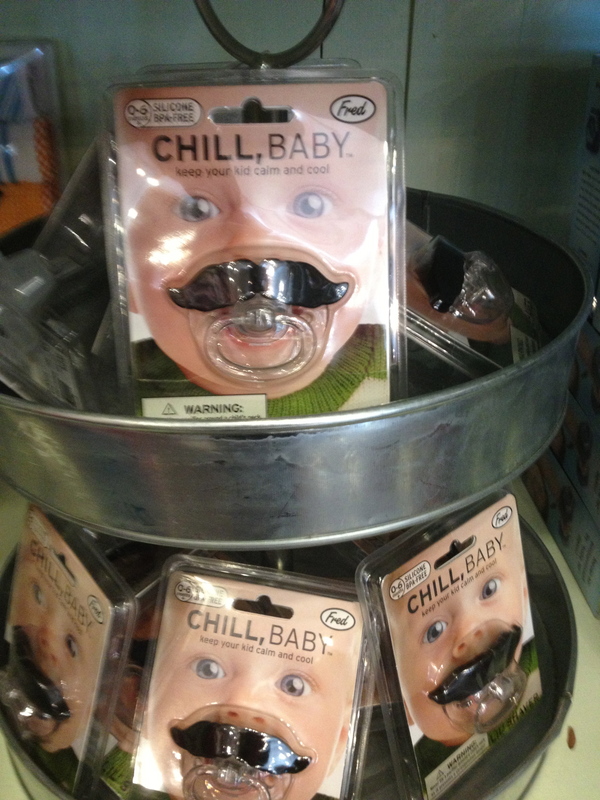 For this weeks theme of “Christmas crazy consumerism” or “Holiday crazy consumerism” Borrow Baby Couture ranks high on my list of ways to lessen my own consumer crazies. It allows me to shop at home with confidence that my granddaughter will have a lovely dress for the upcoming season of holiday events. Here is my recent post about the Borrow Baby Couture services. 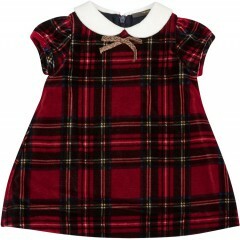 I have just the suggestion, one which will help dress your child or grandchild stylishly for a fraction of the price. 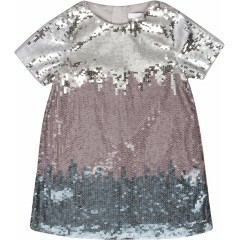 It is borrowing from Borrow Baby Couture! As featured on the Today Show, Borrow Baby is savvy shopping for your little ones, especially when it comes to special outfits for special occasions. Just look at what is available for a small percentage of the cost and there is no worry about cleaning afterwards. Your choices are just a click away! You can put your worries away as well, when you select from Borrow Baby Couture for your little girls special holiday dress or dresses! Grandparent alert: You can gift this service to your grandchildren for special occasions …what a wonderful way to celebrate! Disclosure: All opinions are my own. I have received the Borrow Baby Couture services as a gift for writing about my experience. What to Wear for the Holidays??? 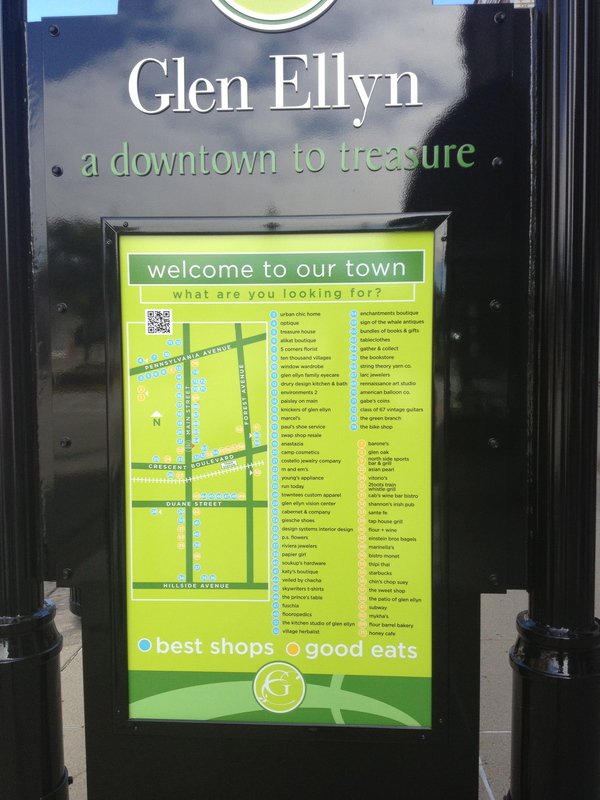 Last week, I treated myself to a morning in Glen Ellyn…a small Chicago suburb. It was a beautiful Fall day and after a doctor’s appointment I took myself on a tour of downtown Glen Ellyn. One of the treasures that I found was M and em’s, fun, fresh and fab, a store where you can shop for babies, children, and yourself. I had so much fun in this store! 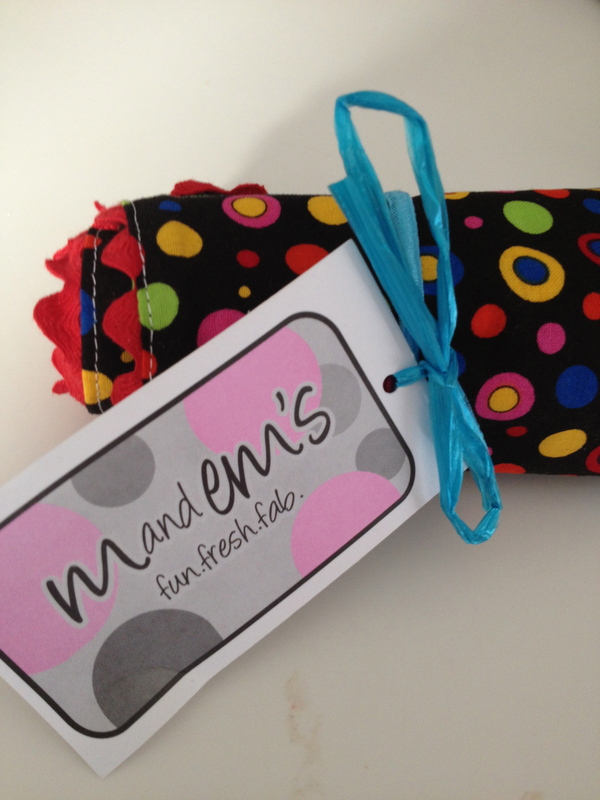 There were special baby items, great shower gifts or just a little grandma gift for baby. Since we were planning a short trip with our granddaughter, I was on the lookout for some little “tchotchkes” for the plane flight. I could not have chosen a more appropriate place for my search. I was even tempted to buy a little something for myself but exercised restraint which I admit was not easy. 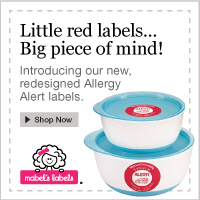 These are just too cute and too convenient for little ones still in diapers…Right? Not for everyone …but still cute! 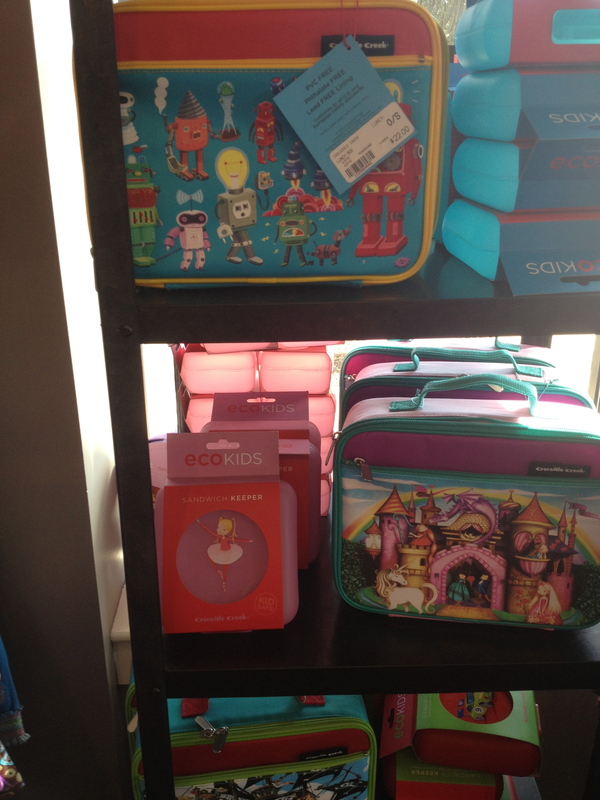 Lunch anyone?…great eco-friendly lunch boxes for school! and my favorite the crayon roll, which holds crayons in separate pockets and rolls them up for easy access when traveling…keeps them from rolling away…yay! Holds a medium size box of crayons…comes with the crayons too. M and em’s was a great find for me…I then headed to The Bookstore for some children’s books and the new J.K. Rowling book “Casual Vacancy” for me. Conveniently, next to the bookstore was the String Theory Yarn Company, where I purchased some yarn and a pattern to amuse me on the plane when and if I had any time. Then I walked back to my car…stashed my bags and joined an older woman at her table outside at Starbucks where I enjoyed a tea and snack. We talked for over an hour. She was just charming and so interesting. She had grown up in the area on a farm…she shared a time that was all but foreign to me. Recently, she had returned “home” after living in Palm Springs, CA for over 35 years. She now, wanted to be near her family, children, grandchildren and great-grandchildren. Some how I knew what she meant…wanting to be close to family. What a great day it was…all unplanned and extemporaneous! I was not compensated in anyway for this review…all opinions are my own. Borrow Baby Couture | Rent Baby, Toddler, Kids, and Children Clothing..
Did you ever wish for a special dress for a special little one in your life….but you just did not want to make an extravagant purchase that might only be worn once or twice? Well, now there is Borrow Baby Couture, where you can choose exactly what you want for that occasion where a beautiful dress is just the thing. 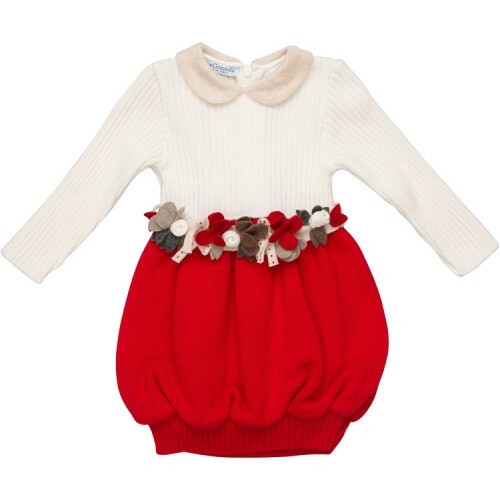 There are many designers from which to choose and Borrow Baby Couture has just added more to their inventory. With the holiday season coming up, this could be just what you might consider rather than purchasing a dress that gets worn only once. You can shop at home, and your dress will be delivered in a beautiful box like the one pictured below. You can even choose from new or slightly worn to save some money. Either way, I think you will be very happy when your couture dress arrives…ready to wear. 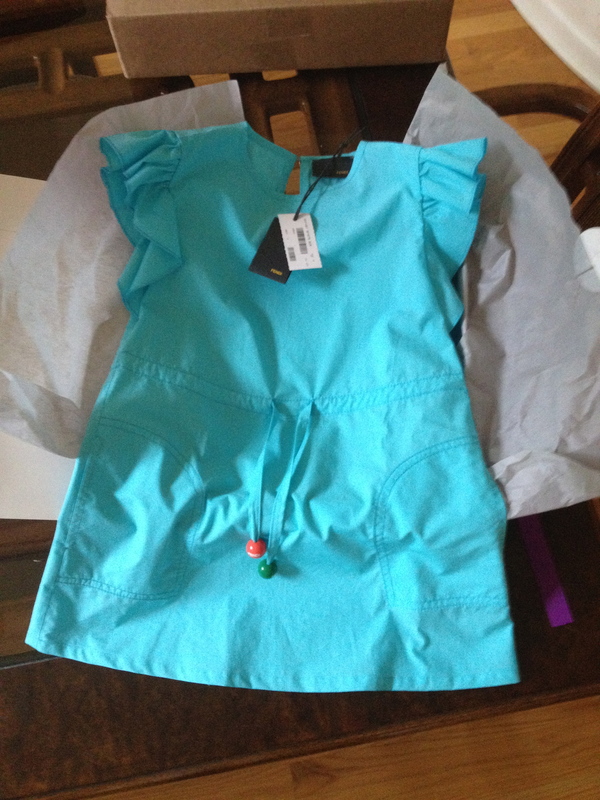 Here is the turquoise Fendi dress that I picked out for an occasion with our little one. She felt special and I was kvelling. It was perfect in size and color. For a warm summer day, I could not have asked for a finer lightweight cotton…it actually reminded me of imported fabrics that I used to buy many years ago in New York when I enjoyed sewing. It looked simple and elegant for a day in the city. I would encourage moms to check out Borrow Baby Couture for that occasion that you need a beautiful dress to make your little girl feel special. I was not compensated for this review. All opinions are my own. I freely experienced the Borrow Baby Couture service for my review. 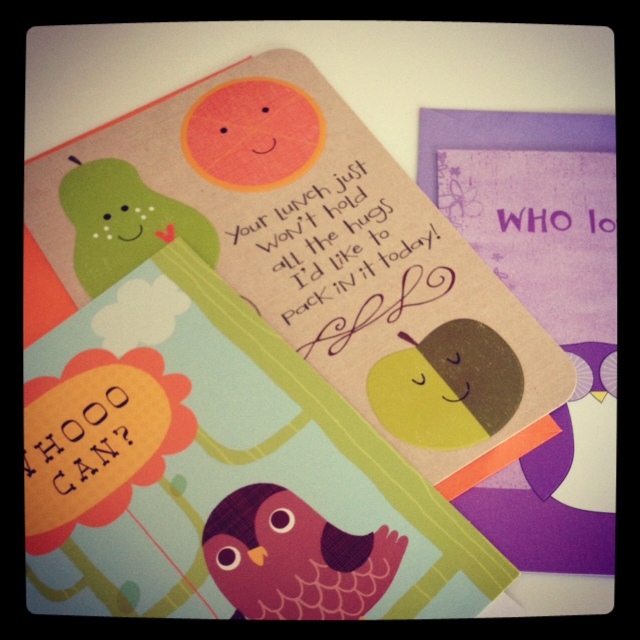 Win a Back to School Gift from Hallmark! There is nothing like little surprises and my grandchild loves them as much as I do. 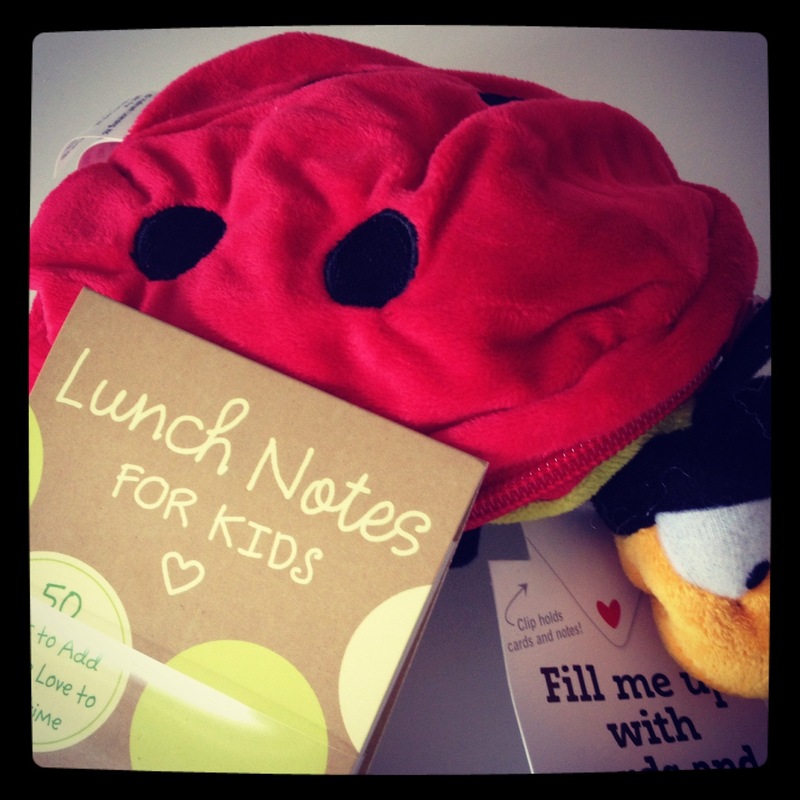 Hallmark Cards has just the cutest items to surprise your child during lunchtime. Many years ago, when my own girls were young, I was working and left home before my girls got up for school. I tried very hard to somehow connect with them prior to their leaving for school or while they were in school. I always left them breakfast and for lunch I would use a cookie cutter to shape their sandwiches into “heart” shapes. Every now and then I would leave a handwritten note. Then, when they both went to “sleep away” camp I had to depend on “snail” mail to deliver, cards, letters and packages. It was fun choosing from companies that specialized in camp baskets designed for kids away from home, who were not allowed to have candy and food items in their cabin….not easy! As school reopens….I find myself along with my daughter trying to make lunch not only healthy, but interesting and fun. It is an opportunity to share a moment during the day to say something special to a sweet little girl starting out in the world. Here are some of the fun “Back to School” Hallmark items that I found to help make my grandchild’s lunch a memorable moment of her day at school. Enter the contest below if you would like to win these items in a Back-to-School Gift Pack from Hallmark! Tweet “@LoretteLavine I want to win the @Hallmark Back to School Gift pack. Leave one comment per task letting me know you did, or already do. I was not compensated for this post. I was given product for review and giveaway. All opinions are my own. There is no winner for this gift pack from Hallmark as there were no comments or tweets related to this post. 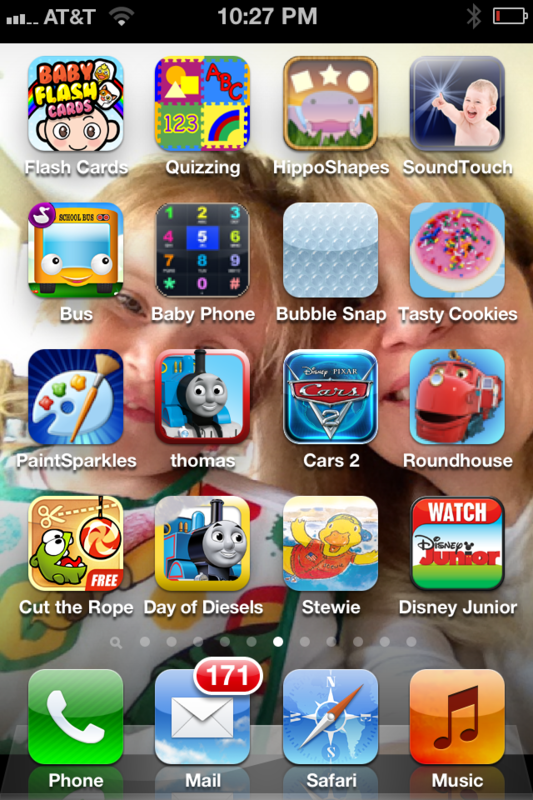 Today, I would like to feature iGameMom, yes this is the second time in a few weeks...a terrific blog and website for parents who want to make use of apps for kids. iGameMom gives you all the information you need to make informed decisions as to which apps you might want to download for your children. In addition, this morning’s e-mail taught me how to save my i-Phone battery by shutting down my apps that are always running in the background. So, if you are using apps and want to be an informed parent or grandparent…run don’t walk to iGameMom. A place for the busy parents to discover the good educational Apps for kids, and learn what they can do to stay engaged with the kids in the new games world.